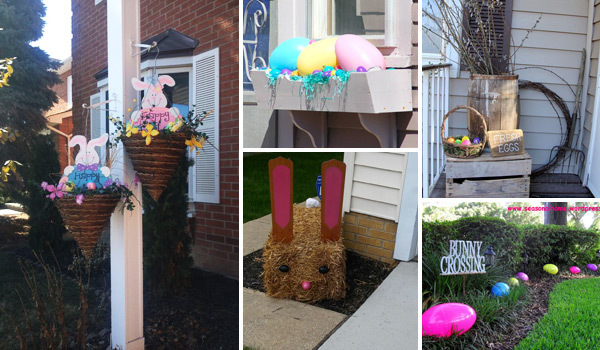 Spring has arrived, which means Easter is not far away. 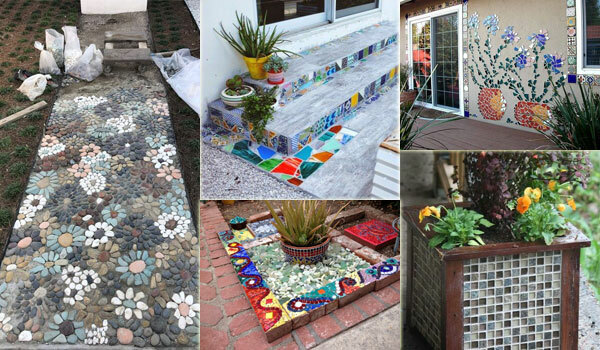 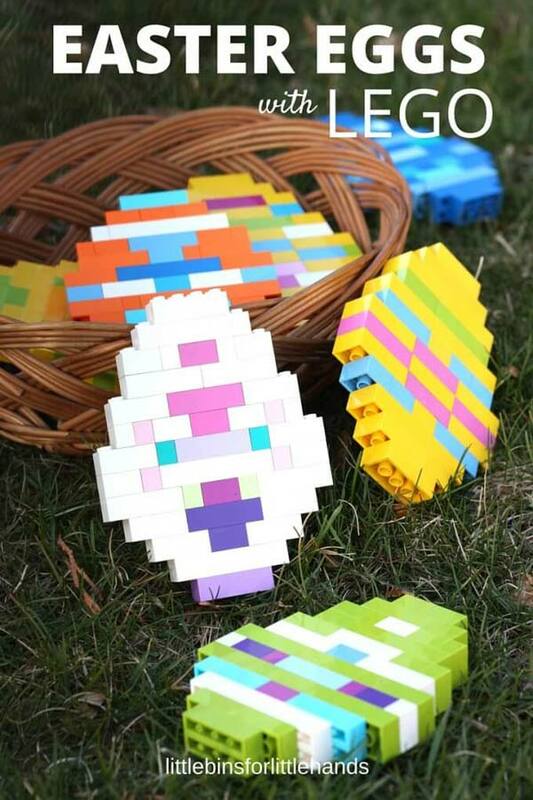 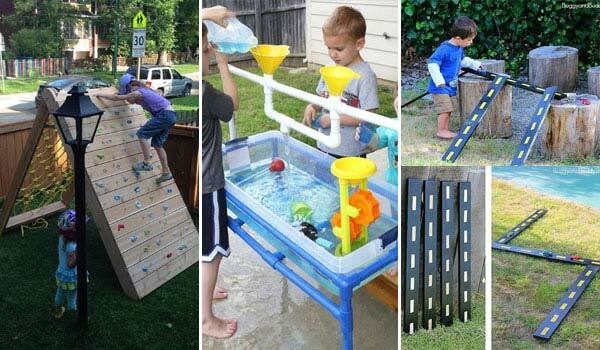 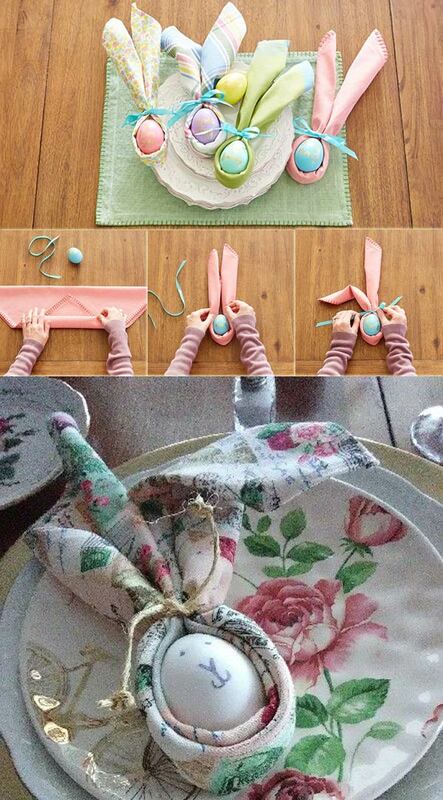 Easter is one of the most exciting holidays for crafting – either for yourself or with kids. 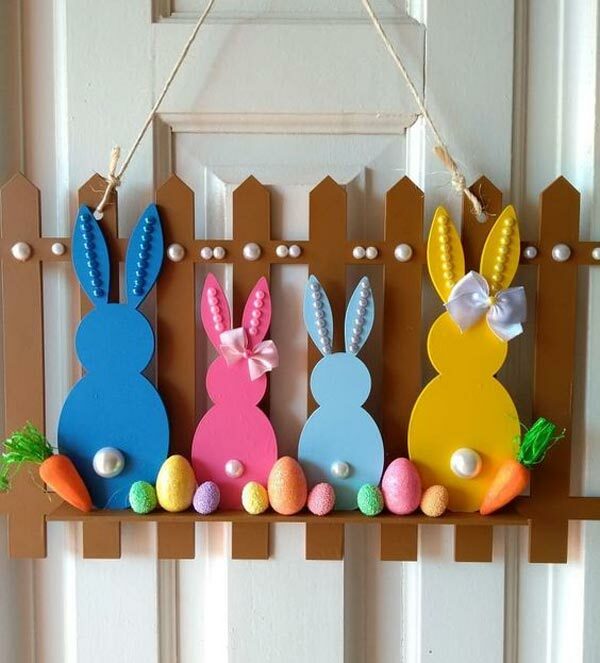 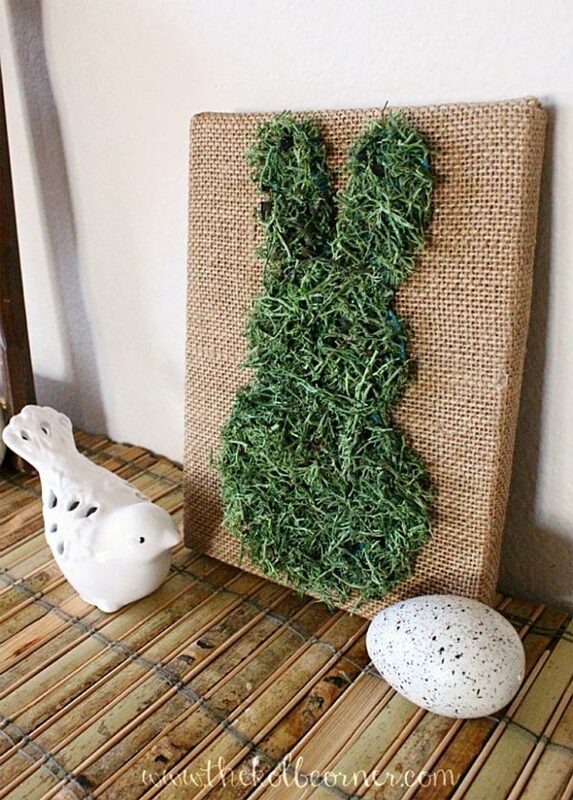 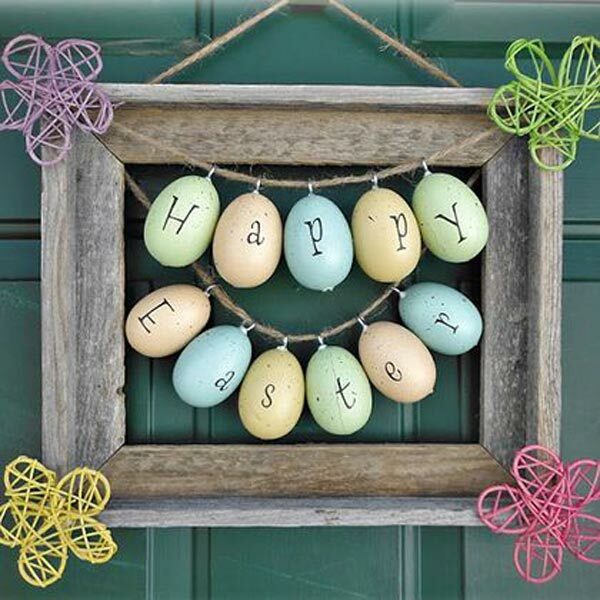 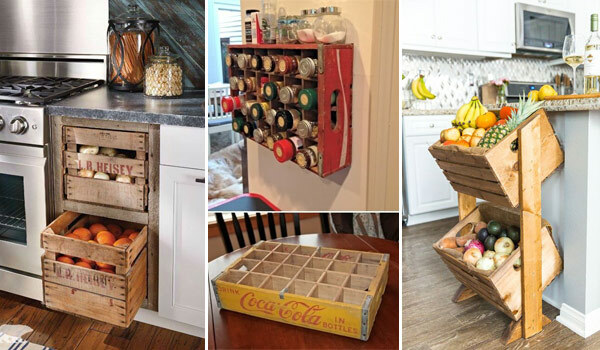 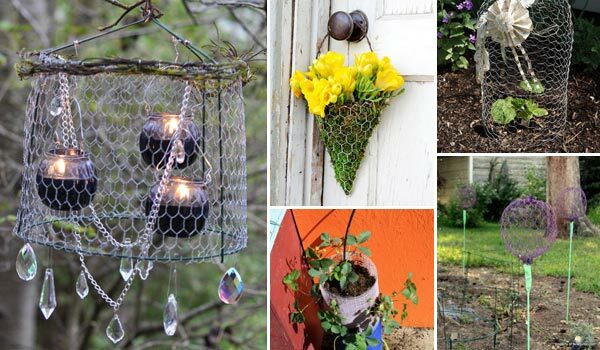 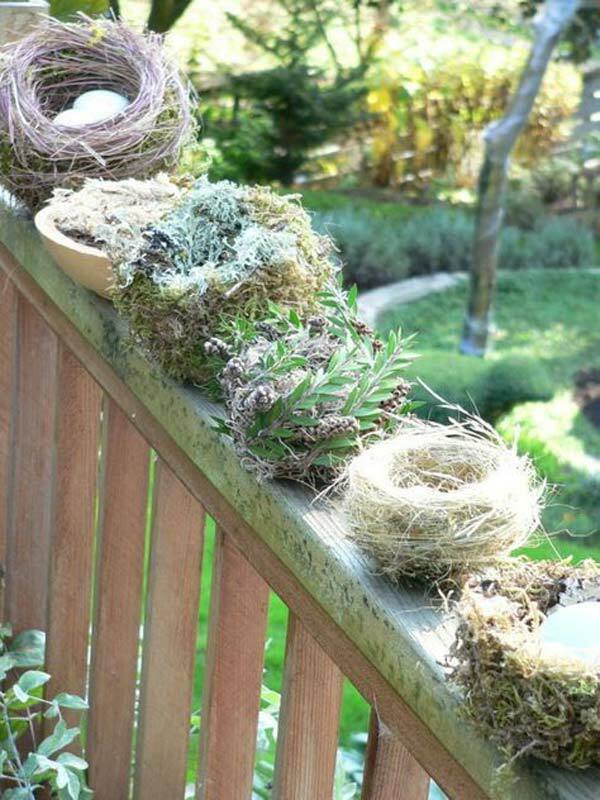 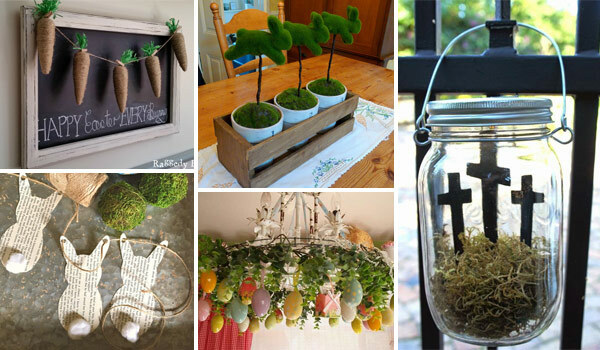 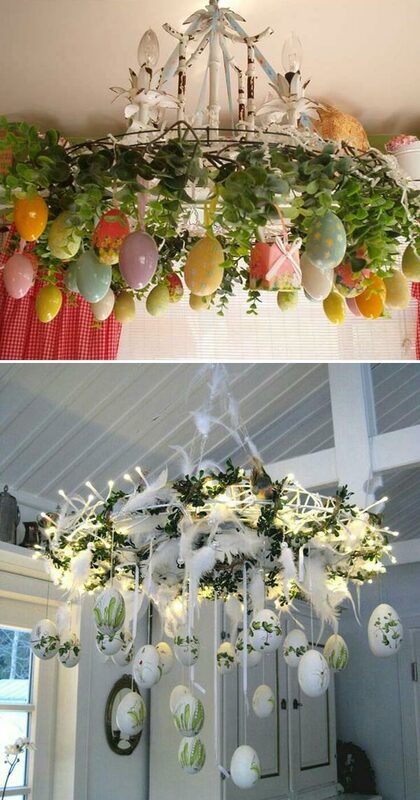 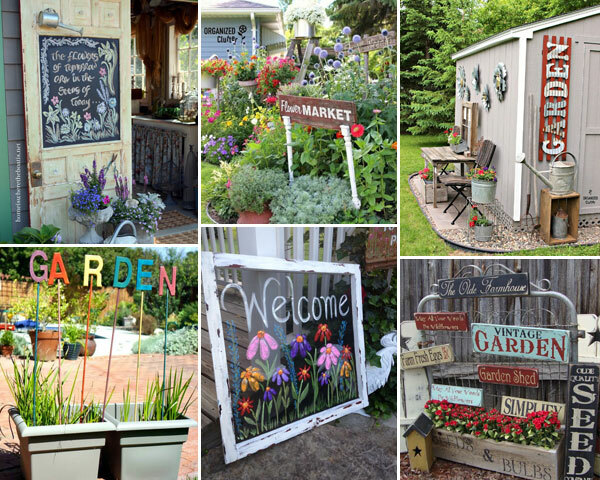 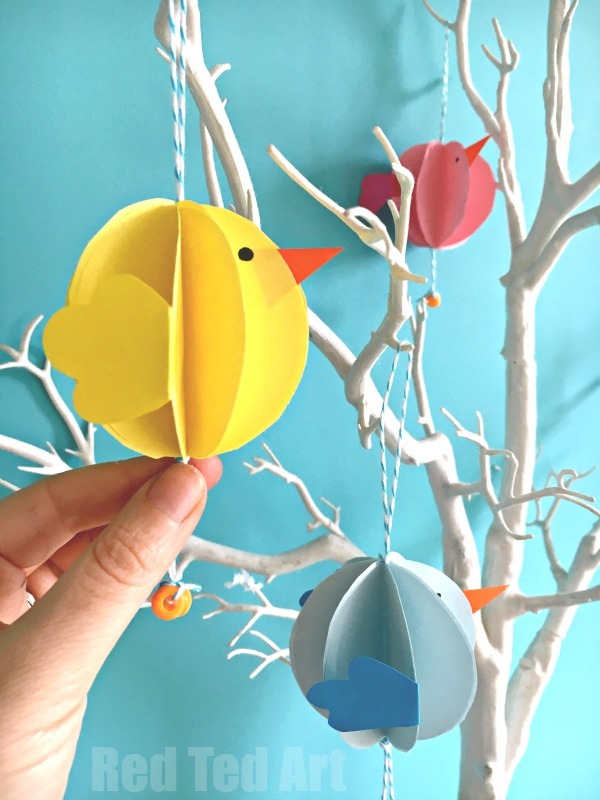 Making some Easter crafts and decorations is a fabulous way to embrace the springtime spirit and add a cute touch to your home. 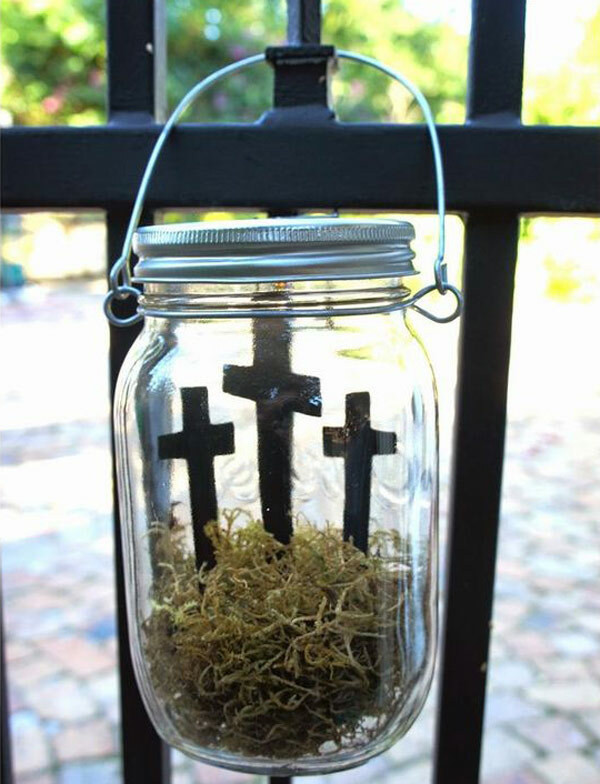 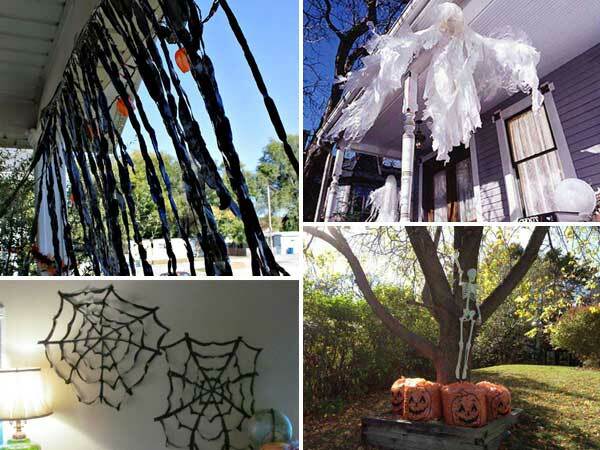 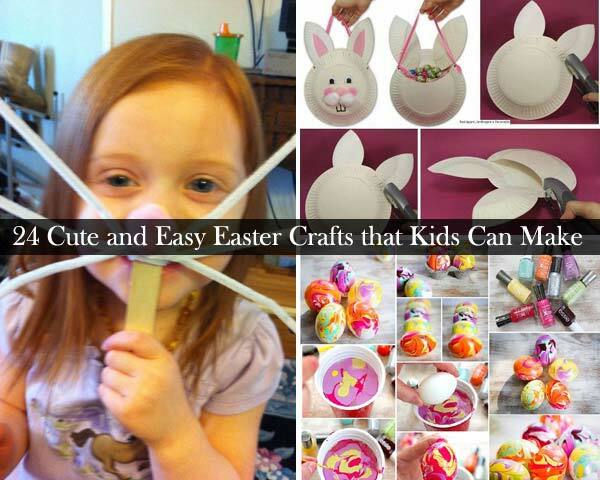 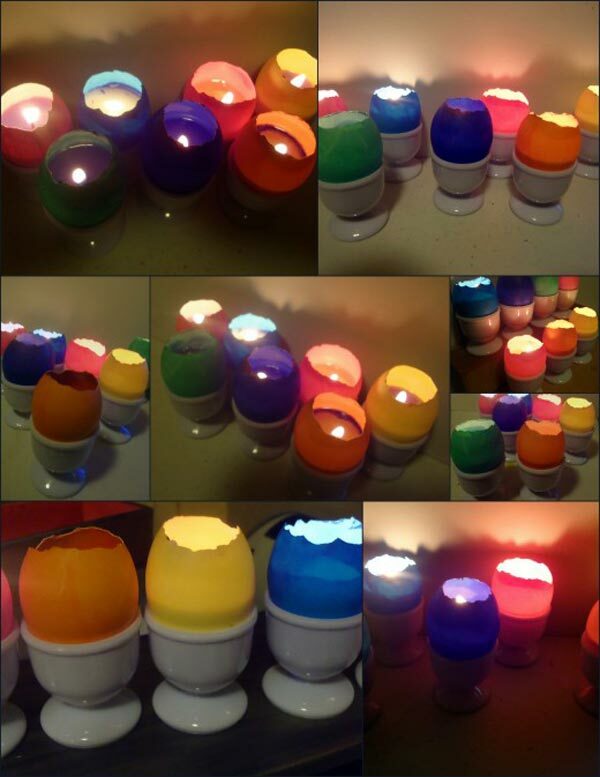 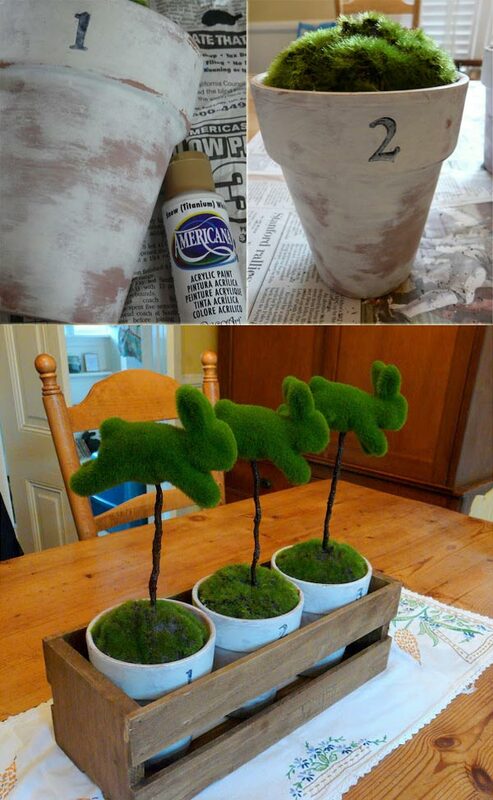 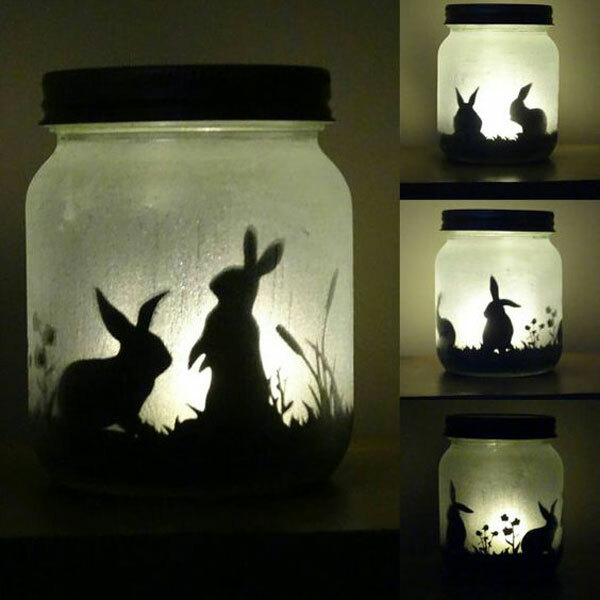 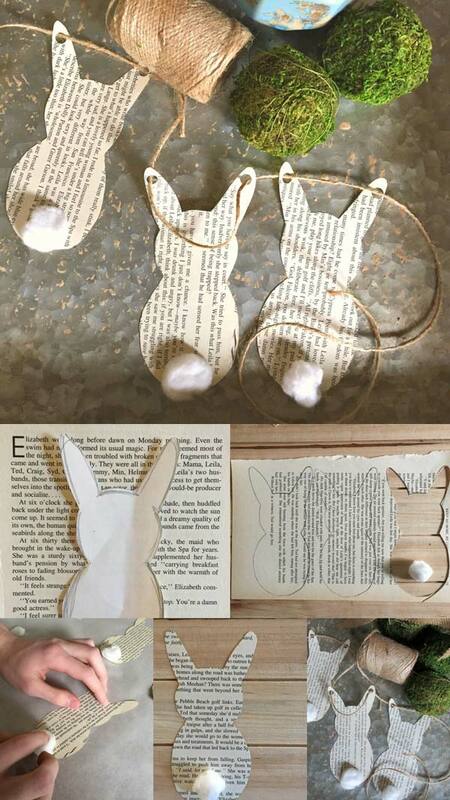 Every year, we all make a few articles about Easter crafts, and this year is no exception. 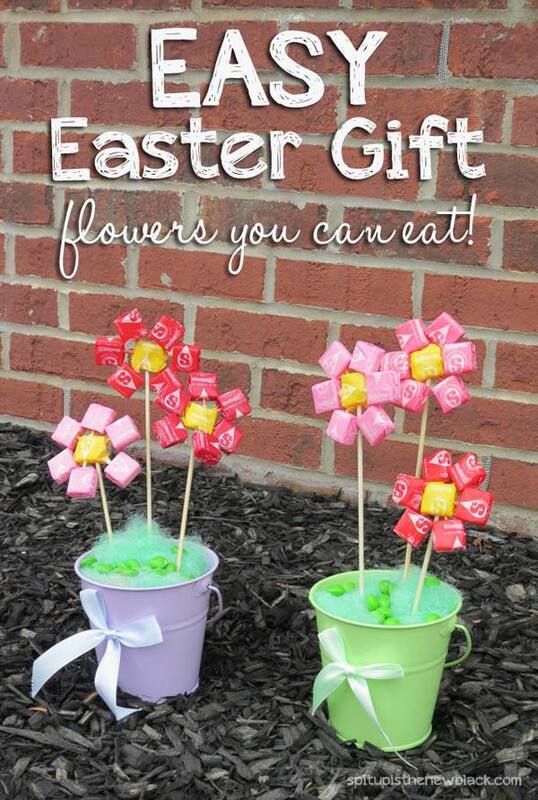 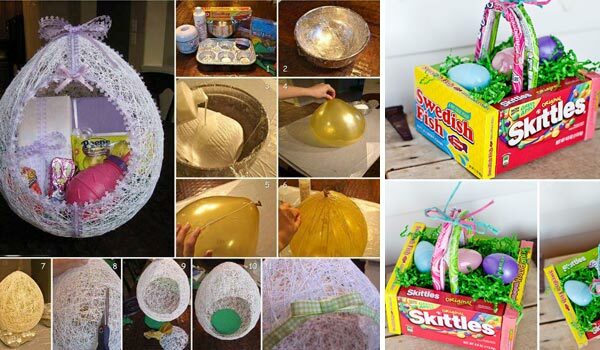 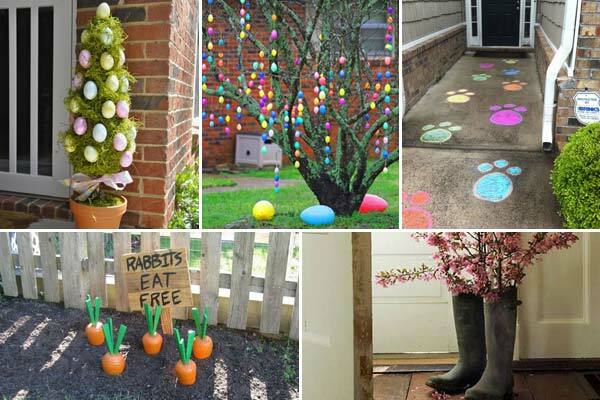 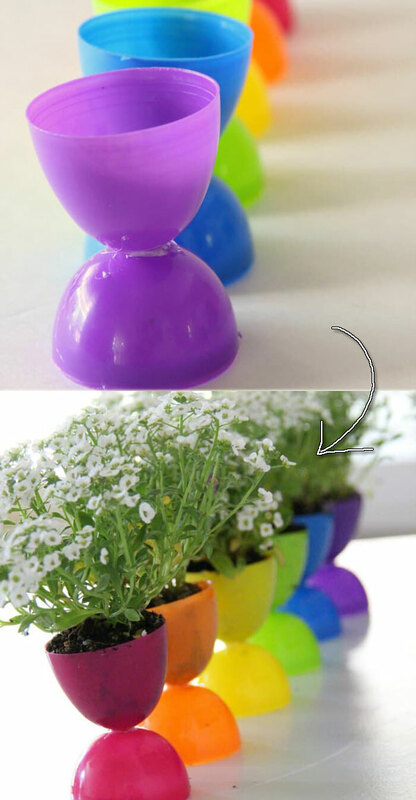 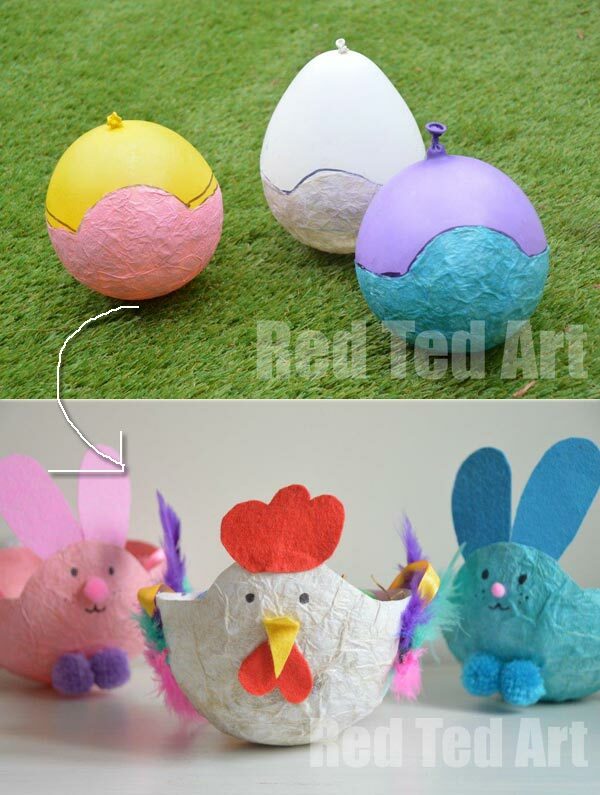 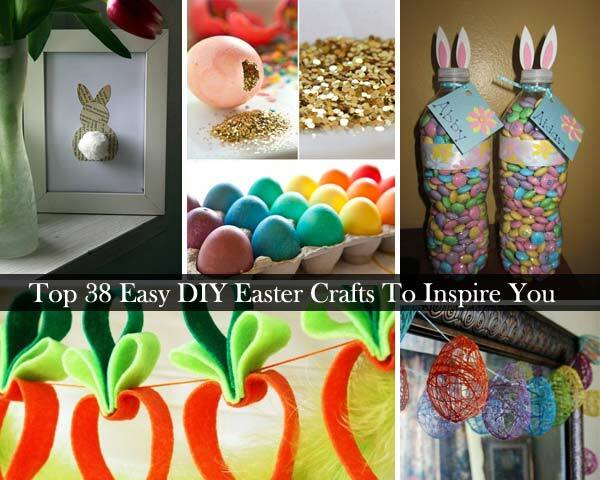 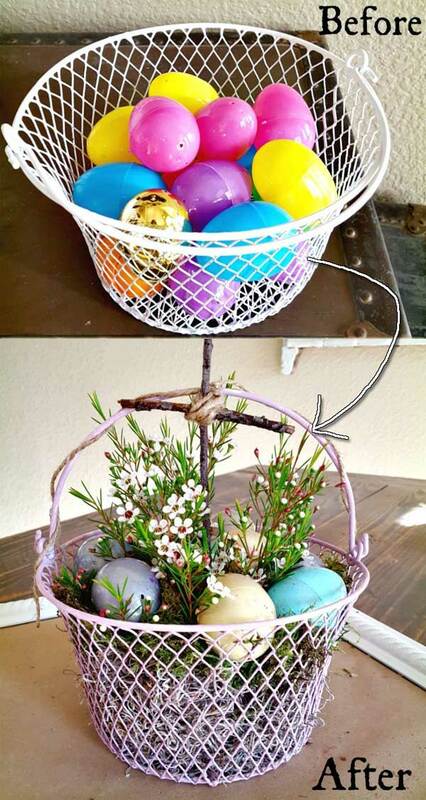 So we have gathered 27 fun and easy Easter craft ideas to inspire you to create with your family.